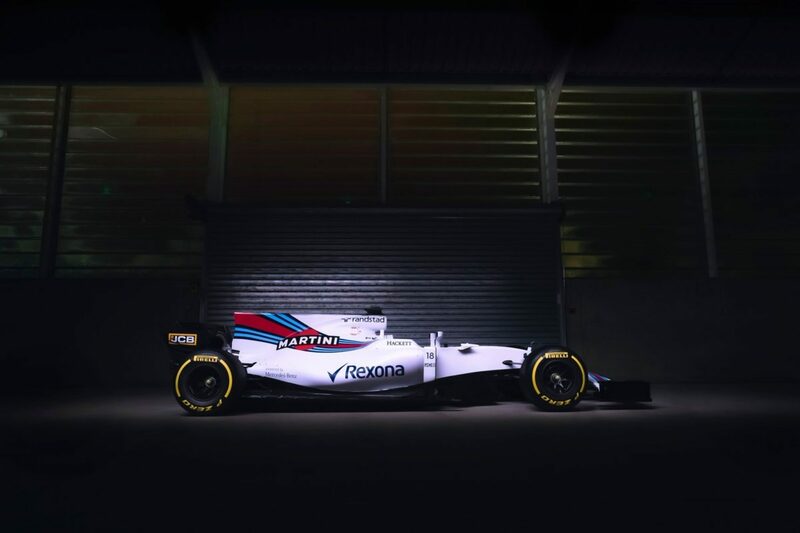 With only a few days to go before the pre-season testing in Barcelona, Spain, Williams Racing are the latest to have unveiled their new car for the 2017 F1 World Championship – the Williams Mercedes FW40. It too is wider and with new bodywork as part of the rule changes which have to make the cars more aerodynamic and have a lot more grip with the wider tyres in the front as well as the rear. 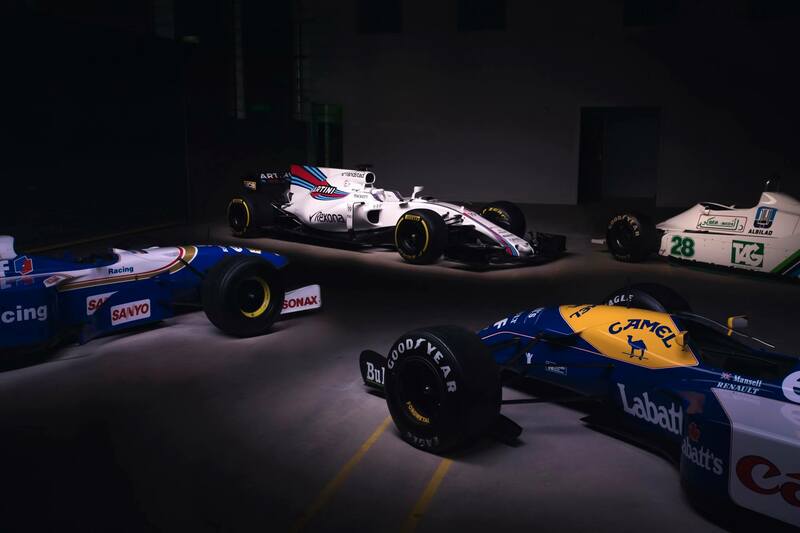 While cosmetically very different from the 2016 car, Williams say that the core of the car, the power unit and the areas situated around the power unit, have not changed a great deal. 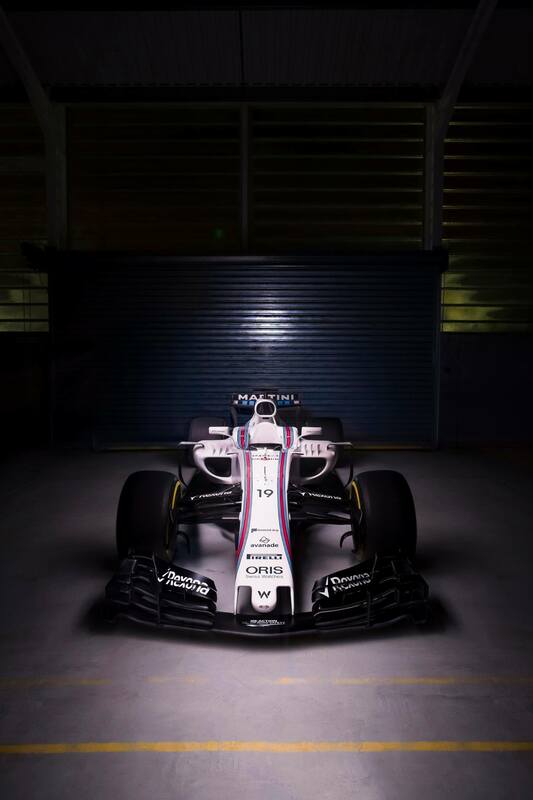 The new FW40 also celebrates 40 years of Williams Martini Racing in the sport and will be seen on the track for the first time on Monday with Felipe Massa behind the wheel. Speaking of, Williams have brought Felipe back on board, after what was an emotional retirement for the Brazillian at the end of 2016. And Massa had said he wouldn’t have done it for anyone else but the Williams team. He will be driving alongside rookie Lance Stroll. Further details of the FW40 are still awaited.